Negligence, or neglect, is one of the prime areas of personal injury law. Negligence implies that a person should have known (or at least been able to anticipate) the outcome of his/her actions. For example, a driver knows if he hits someone with his car, bodily injury is almost certainly the result. The premise of negligence goes far beyond auto accidents, however. 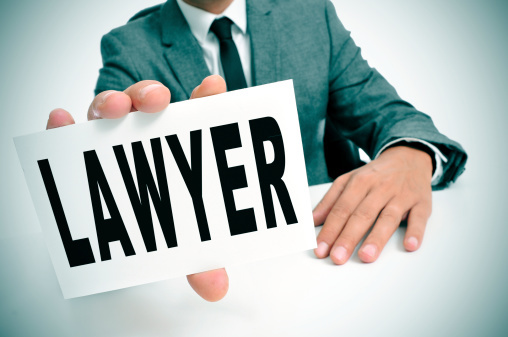 In fact, it is one of the largest elements of medical malpractice – another major area of personal injury law. 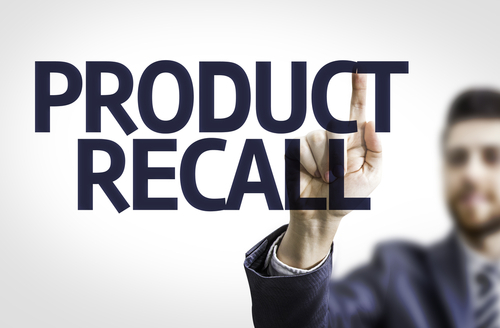 If a medical device manufacturer knowingly produces a product that – due to lapses or failures in design, defects in manufacture, or lack of clarity when it comes to operational instructions – harms an individual, that is a prime example of medical negligence. In many cases, medical negligence can be defined as the failure to act. It can also be an action that deviates from an accepted standard of care – that is, acting appropriately, effectively, or in a medically necessary fashion, when, for example, action was called for – as in the case of putting a watch on a patient who has a burst appendix instead of operating. In today’s world, the term “medical malpractice” is virtually the same as medical negligence. Both suggest a lapse of necessary, appropriate and timely medical care on the part of a medical professional. Most of us have lapses of attention, but our momentary fugue states rarely end in disability, disfigurement or death unless we are behind the wheel of a car or armed with a weapon – or so skilled in defensive maneuvers that our hands and bodies are weapons. Not so with medical professionals, who have an extra burden of the “duty of reasonable care” (one of the underpinnings of personal injury law). When a doctor, therapist, nurse or other medical professional fails to act, or to act appropriately to the situation, it does not always result in bodily harm. The surgeon may ignore or overlook a disease or disability, and the patient could potentially recover and go on to live a normal life. When, however, the medical professional’s failure to act results in injury to the patient, negligence becomes malpractice. Malpractice occurs whenever a medical professional’s behavior, or lack of it, results in complications, creates the need for additional or alternate treatment, or in any way makes the patient worse than he/she was before. In some cases, depending on the nature of the situation (incurable disease, untreatable malfunction, etc. ), a medical professional’s perceived failure may not be malpractice at all. For example, a victim with multiple sclerosis may be treated by a doctor and yet find his or her inability to walk remains. This is not the fault of the doctor, or even of the treatment modality, but of an intractable disease that, in its later stages, does not reliably respond to any treatment. The same is true of a patient who begins going to a doctor with an essentially untreatable condition (like lupus, Lou Gehrig’s disease, or ALS, or any other persistent, deteriorating medical condition), and eventually finds himself or herself getting worse. Getting worse is part of the typical progress of the disease, and cannot be prevented, even with the best medicines and most aggressive therapies. There are, however, instances of doctors facing these intractable diseases who exceed their mandate (and the dictates of sound medicine) by giving more medication than is needed, using medications not approved for treating the condition in question, or otherwise behaving excessively. This verges on medical recklessness. In some cases, the caregivers or parents want this extremely aggressive treatment. They may even insist on it. This does not relieve the doctor, nurse or therapist of responsibility, because – under the law – it is assumed the medical professional knew better. 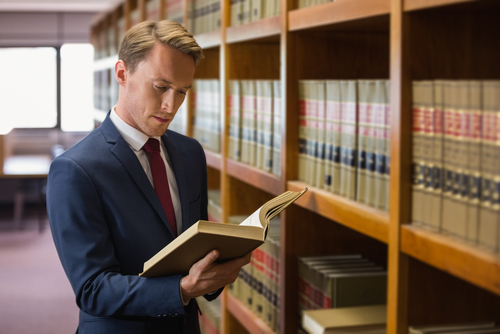 If you or a loved one has suffered injury at the hands of a medical professional, consult a qualified personal injury attorney for advice on whether you have a case or not.